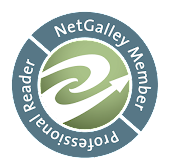 London, 1822At the notorious Hell and Sin Club nestled in London’s dark streets, Niall Marksman relishes taking the fortunes of the very same society that once disregarded his existence. Oh yes, Niall has sold his soul to the devil and paid dearly. It’s only when Lady Diana Verney appears at the gaming club looking for help that Niall knows that the devil has finally come to collect…by forcing him to protect the duke’s pampered daughter. Wow! I read historical romances as a way to escape the stress of everyday living. I achieved that goal in spades with THE LADY'S GUARD. The tone of this book is darker then I usually run across in this genre being set in both Diana's world of the peerage and the rundown streets around Niall's club. It deals with two people in two entirely different worlds who are more alike then they would have thought. One thing that I really appreciated was how much both Diana and Niall grow and change as they get to know one another. 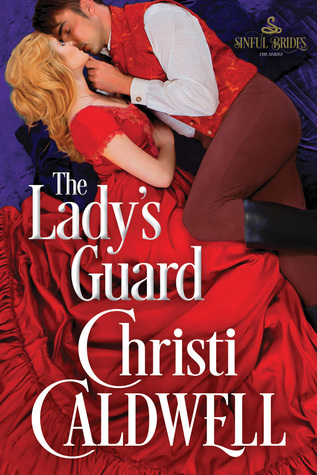 I do feel that any of my readers that enjoy a good historical romance will love THE LADY'S GUARD. There is some violence as someone is looking to kill Diana. I know that I will definitely keep an eye out for any future releases from Ms. Caldwell.